Working At Home Concept. Entrepeneur Business Woman Writing And.. Stock Photo, Picture And Royalty Free Image. Image 41070064. 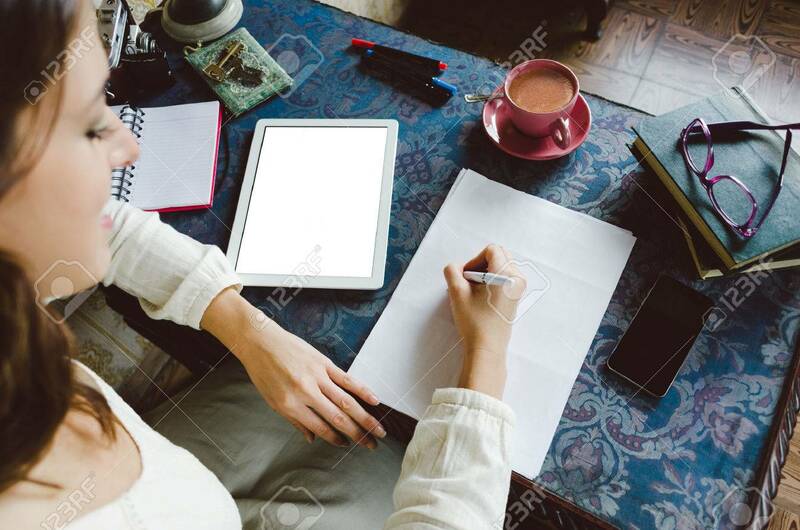 Stock Photo - Working at home concept. Entrepeneur business woman writing and taking notes using her digital tablet on retro desk full og objetcs. Working at home concept. Entrepeneur business woman writing and taking notes using her digital tablet on retro desk full og objetcs.